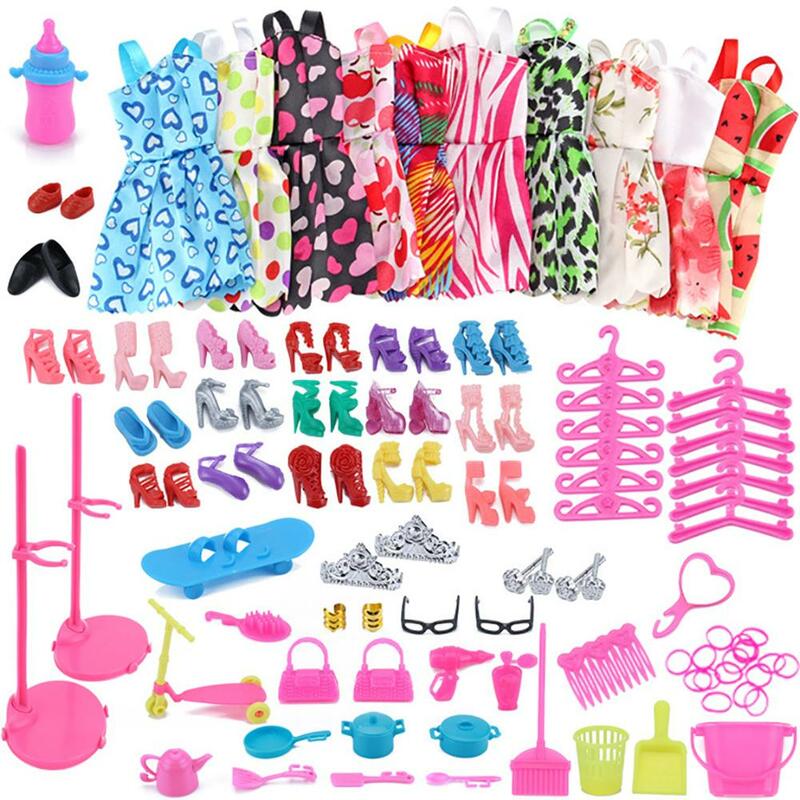 Complete and great doll accessories set of 85 PCS items. 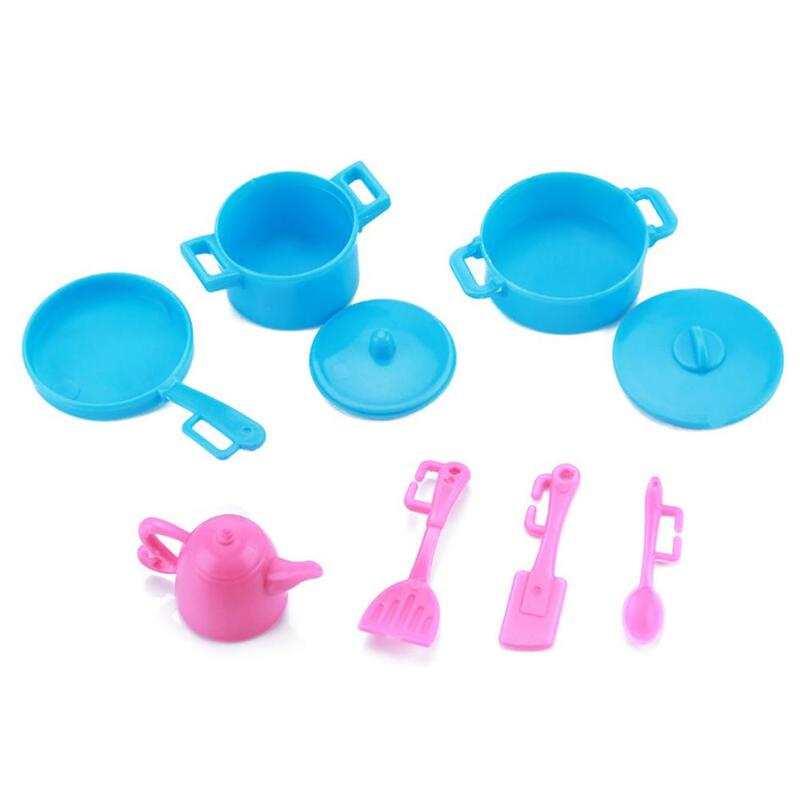 Perfect gift for your kids to please them and help them to better play with their dolls. 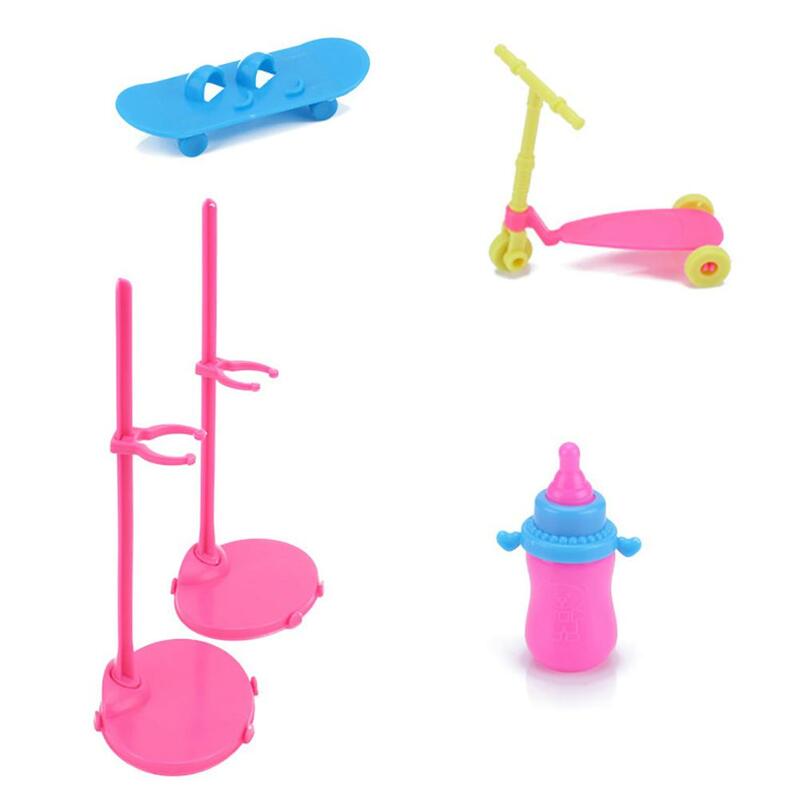 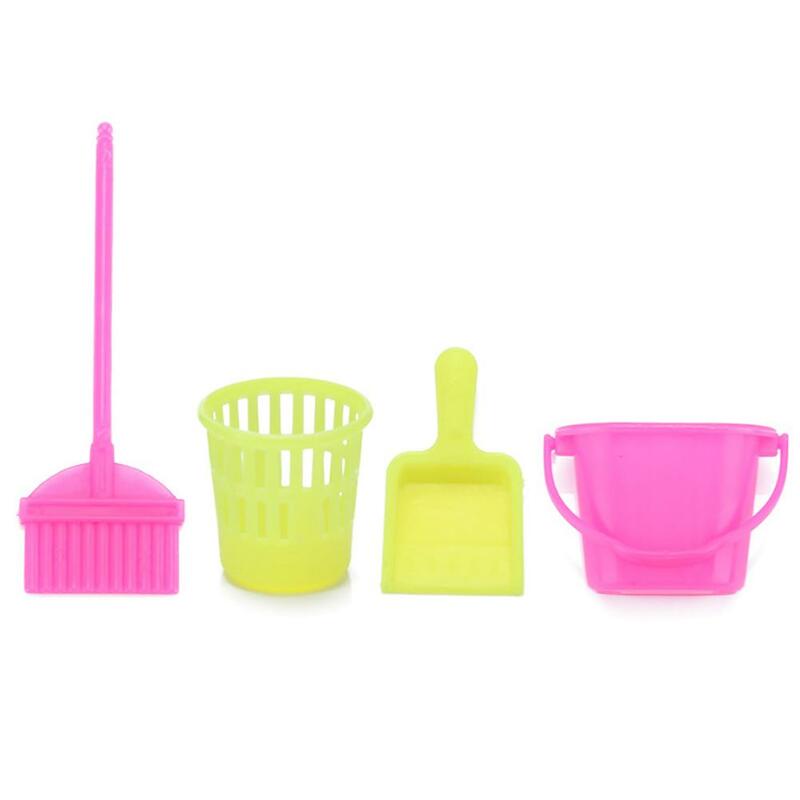 set includes various items, such as clothes hanger, kitchen supplies, sunglasses, cleaning tools, etc. 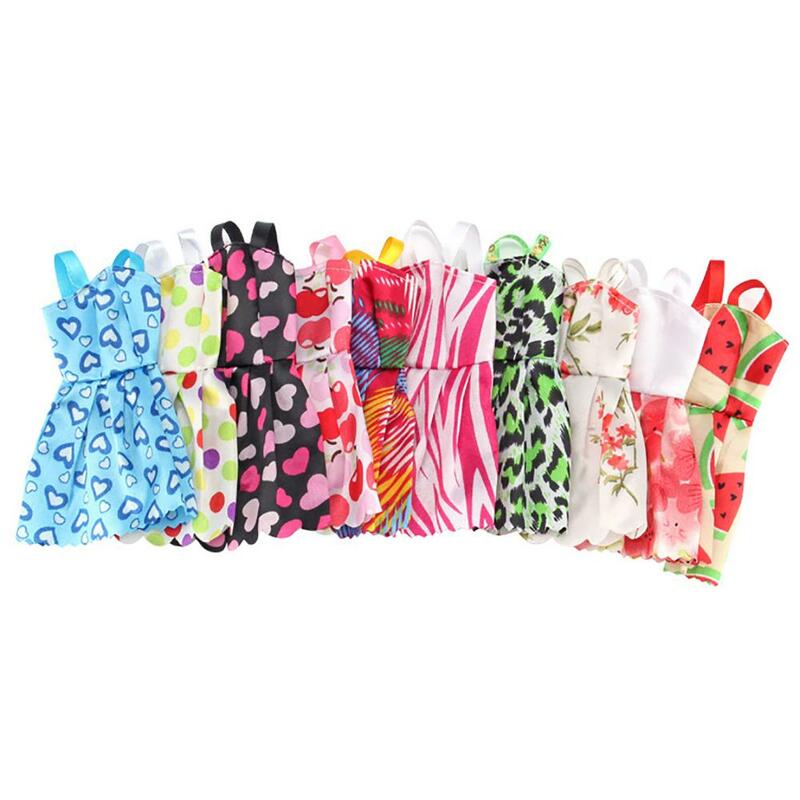 Non-toxic material, safe for children to play, and can be easily taken off or put on. 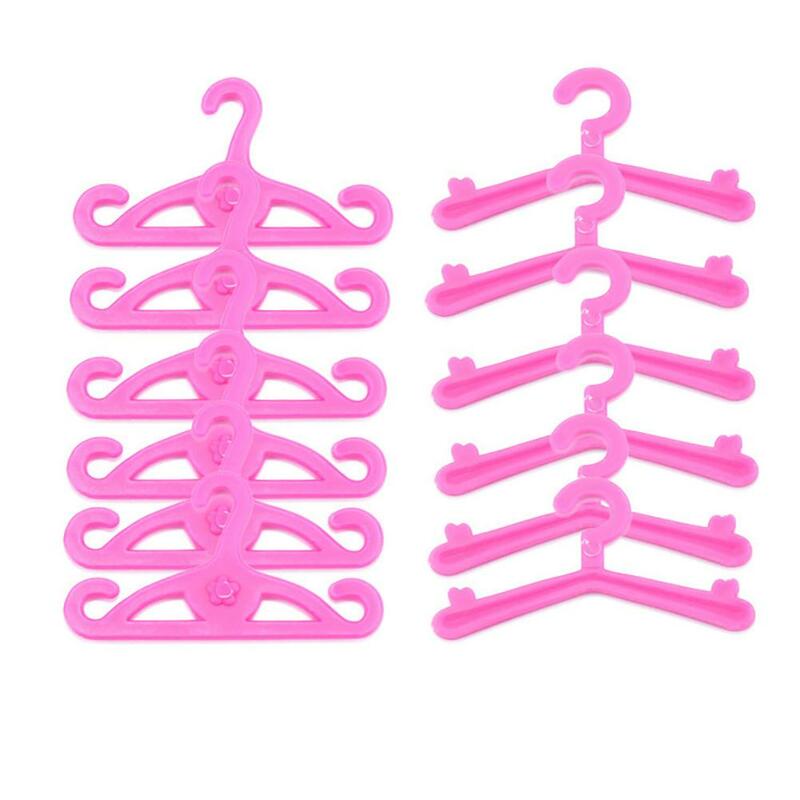 Note: Some of the accessories may be sent at random style Or color, please make sure you don&apos;t mind this before ordering. 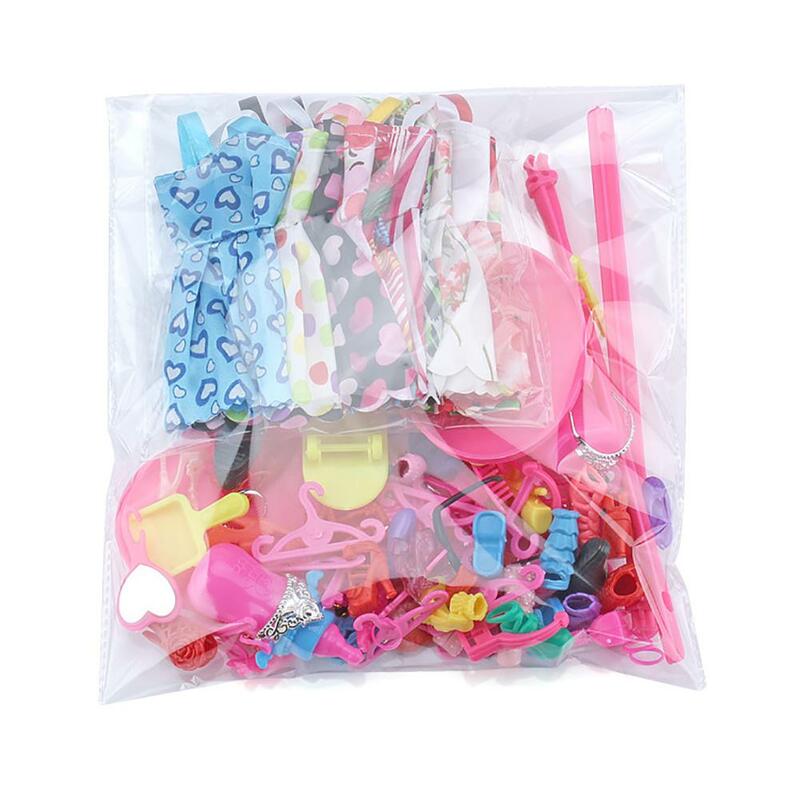 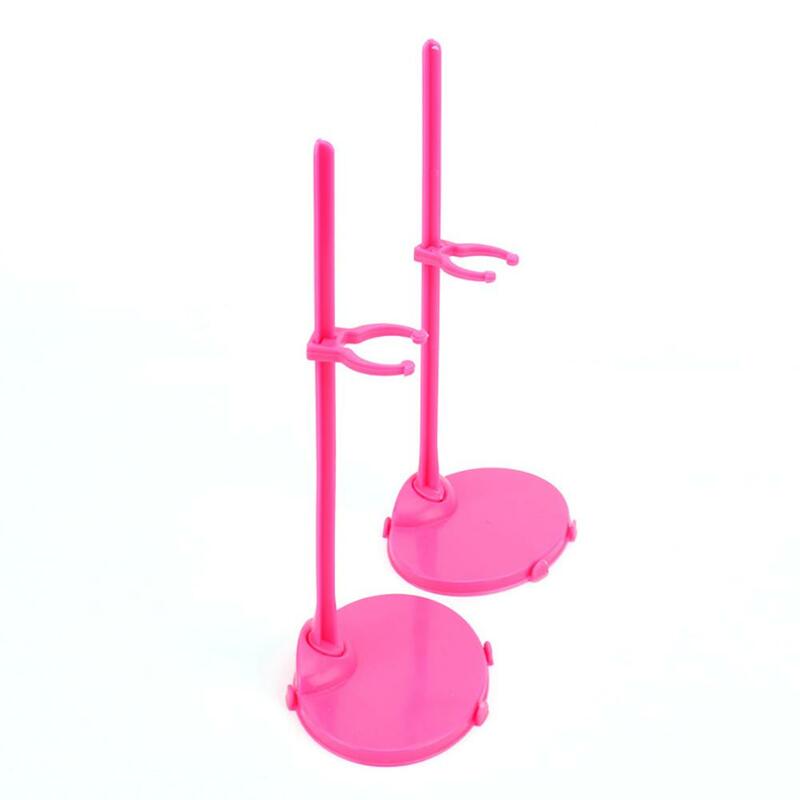 Package Includes: 85 Pcs Barbie Accessories.